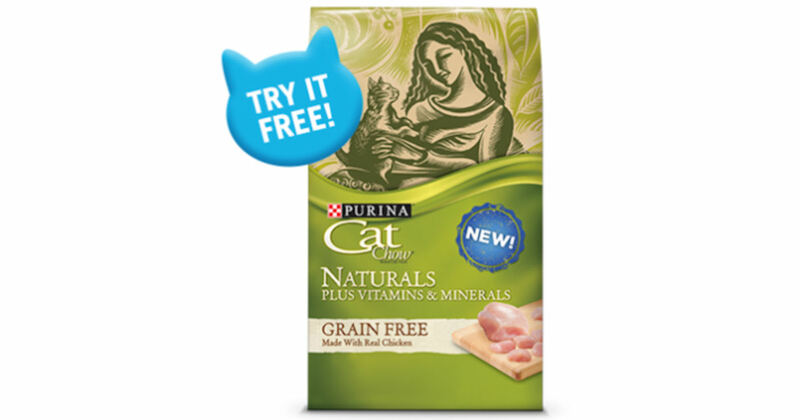 Register or log into the Purina Cat Chow Perks Program and redeem for a free sample of Purina Ct Chow Naturals Grain Free! Log in and click the 'Redeem' button to order yours. if you need to register for an account, be sure to confirm your email before requesting your free sample. Please allow 6-8 weeks for delivery.